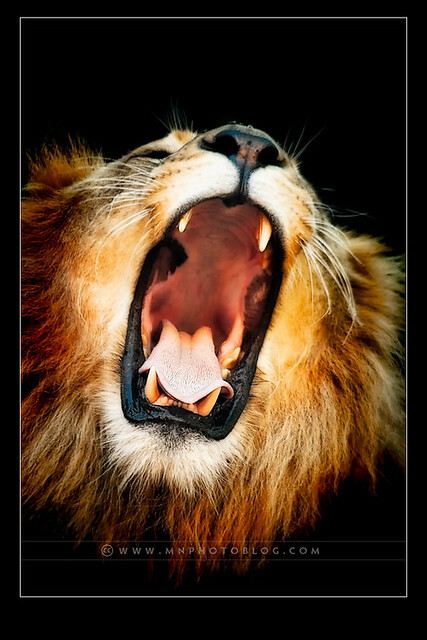 Lions Raw (roar) | Flickr - Photo Sharing! Thanks for the favs and comments everyone, this one made explore. ohNzl, Globetrotter Jack, and 44 other people added this photo to their favorites. Really cool shot!! Super timing!! Here is your well deserved award. 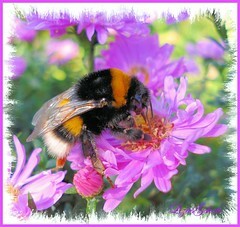 Images of Animals and Flowers on Black only. Great capture, this is really fantastic ! Congratulations with the well deserved Explore! Amazingly incredible capture there ! Excellent processing too. I hope there was some glass between you & the lion ! Yep there was very thick glass between us. Wow, wonderful picture! Well done! *** Wow!! Your NATURE-IMAGE is TRULY ENCHANTING! Your picture belongs to our group in a perfect way. 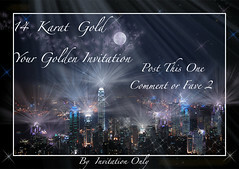 You are invited to display this dazzling beauty in the 14kgold group! Great photo! I'd like to use it for a blog post at www.wastingmyeducation.blogspot.com. I'll credit you and link back to this page. Thanks for making it available! What a ferocious beast, and you have a done a fantastic job of capturing the African lion in all it's rage. Read about the lion on this website.